You can learn to make various kinds of origami spring here. This simple square spring starts from a 8x8 matrix base. 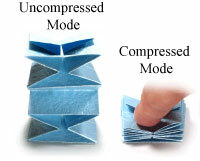 Two special folding techniques that you need to learn for this model are both square-fold and open sink-fold. This modular square spring makes use of a simple square origami spring as a module. So you will need more than one square paper. 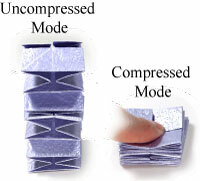 One special folding technique that you need to learn for this model is pocket-fold. 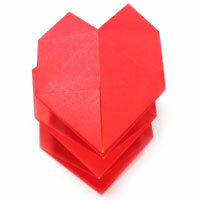 This heart paper spring starts from square. 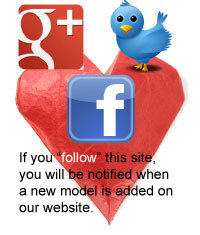 You will need to apply a petal-fold and a crease pattern for this model.